One of the best things about being in the coffee industry is growing and learning as we go. 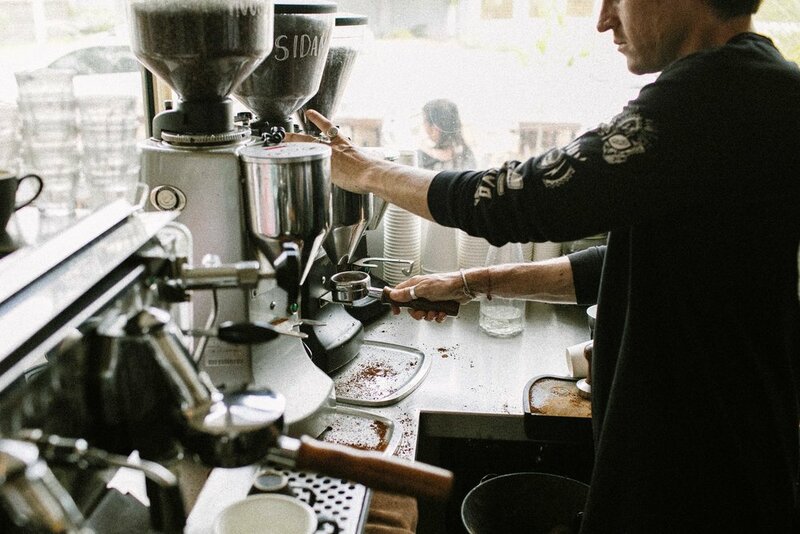 Our specialty training facilities and coffee trainers set you up for employment and kickstart your career as a barista. We love sharing our coffee knowledge and have put together a number of training courses. Whether you want to pursue a career in coffee or just want to learn how to make an amazing coffee at home, we would love to help. This course introduces you to the wonderful world of espresso coffee, providing you with a solid coffee foundation. 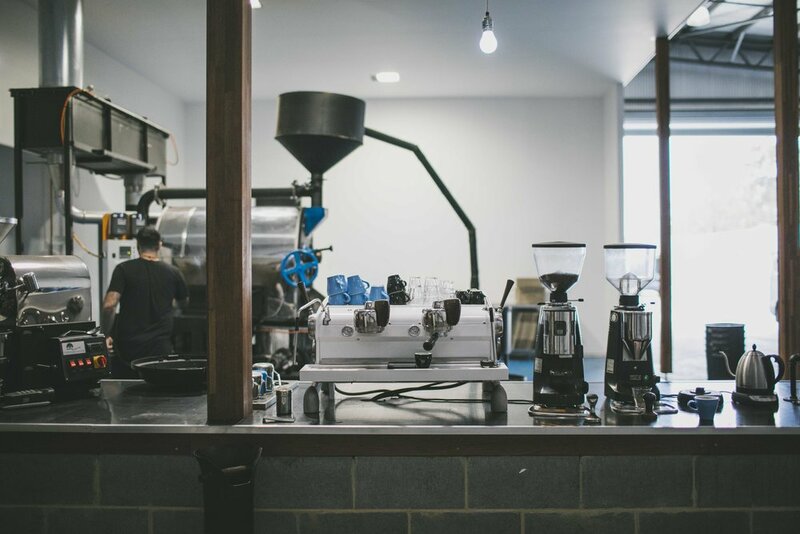 We cover the workings of the espresso machine and grinder, basic espresso extraction principles, milk texturing and the creation of the range of espresso based drinks. We also look at machine cleaning and simple preventative maintenance. There's plenty of time for practical work, so expect to make and drink loads of coffee too! Advanced Barista focuses on refining your grinding, tamping and dosing skills, mastering milk texturing 'free pouring' techniques. This class is completely practical & limited to 2 students per class to ensure plenty to one-on-one time with our head trainer. Thank you! One of our team will be in touch very soon! A two hour workshop to kick start and refine your milk texturing and pouring skills. Master the art of the free pour with one of our in-house trainers & never send out a sad looking latte ever again. That's cool, drop us a line and we will help you out!